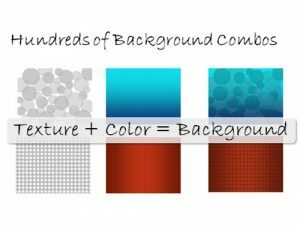 If you’re looking for a simple or customized background image, you’ll need some of the individual elements that go into a background image. 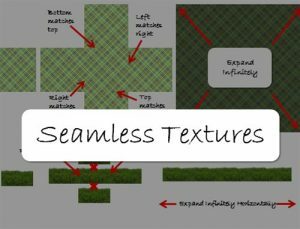 For example, if you’re building an eLearning layout template or PowerPoint template, you might want to use the textures and colors bundle as a backdrop with your company colors on them. 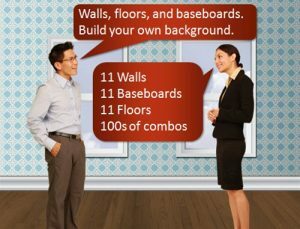 Or, if you’re looking to create an eLearning scenario, you might want to build your own background with walls, baseboards, and floors to create a cool room effect. 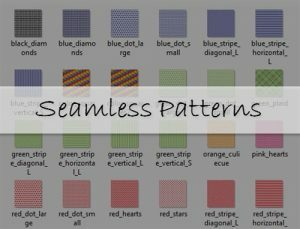 Below are some of the interesting assets you’ll need to create your own backgrounds. Click on any of the products below to see what’s included in each set and to learn more how to use the assets to build your background image.